Smelling and feeling fresh all day is one sure way to naturally boost your confidence. With that in mind, Natural Looks comes to the Philippines to bring all natural products that would provide Filipinos with a new way of keeping themselves fresh and confident all day! 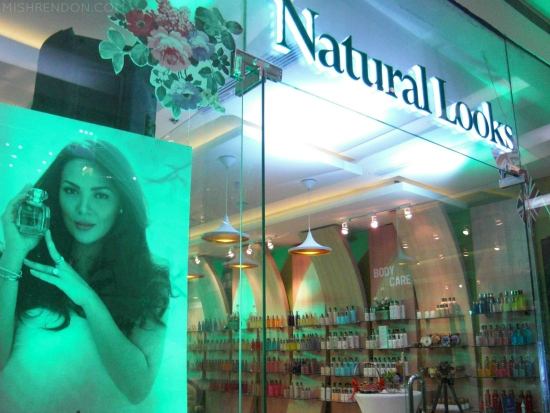 Famed for its fragrance, Natural Looks, a fragrance and skin care store which originated in London, has recently launched its first branch here in the Philippines. 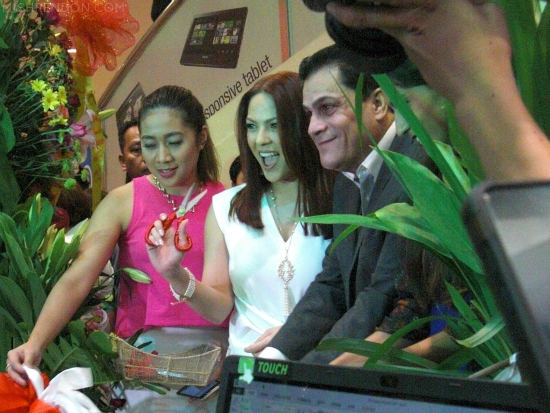 And to lead such celebration, its brand ambassador, KC Concepcion, was present during the event. 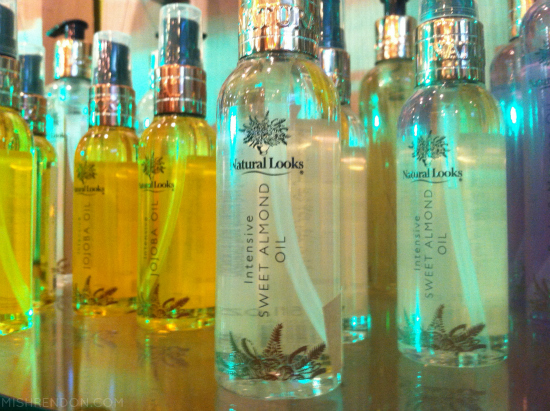 Natural Looks is not just about fragrance and perfumes. 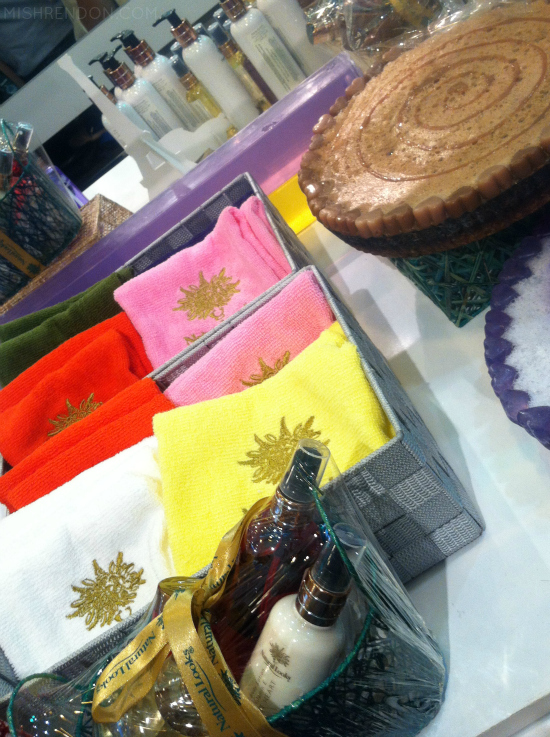 They also carry skin care products, hair care products, scented Yankee candles, and products exclusively for men. 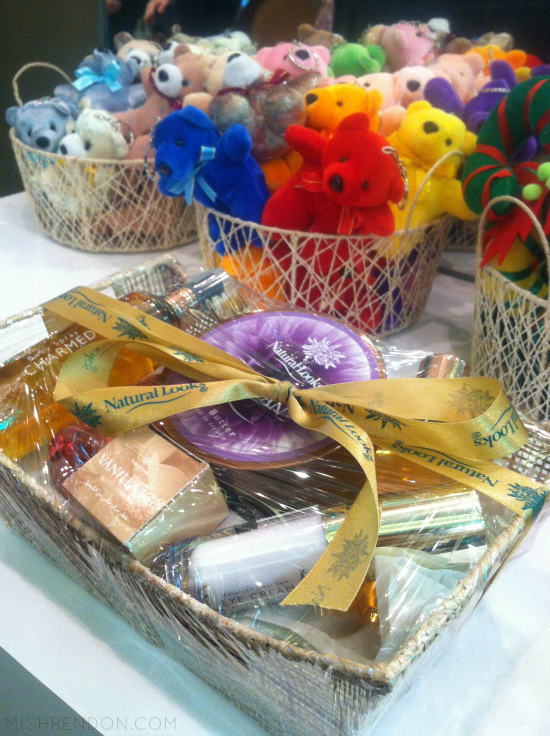 These products can be arranged into custom-made gift baskets and boxes for any budget for any occasion. 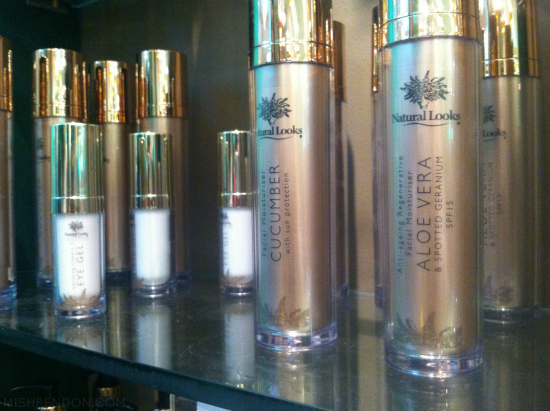 True to its name, Natural Looks provide products that are 100% natural. What I love about this store is that there are numerous choices whether you prefer floral, fruity, musky, or any kind of scent. And everything smells fresh and not overpowering. 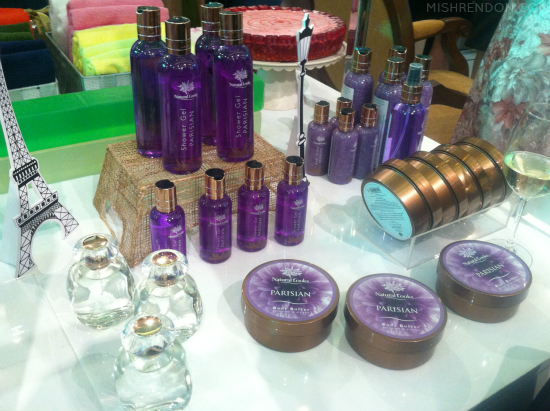 All of the products are packed exquisitely, yet everything is reasonably priced. One of my favorites in the store! 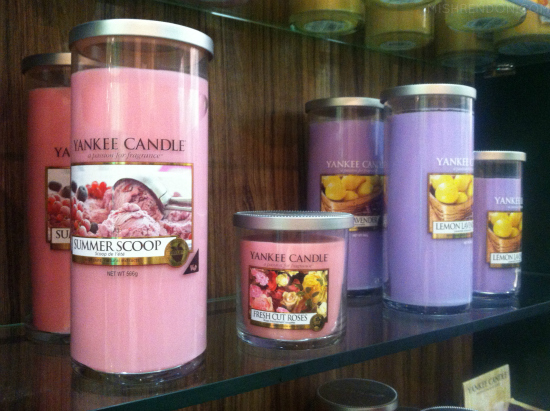 Scented candles. For more details about this new store, check out their Facebook page: https://www.facebook.com/Natural-Looks-Philippines-972256576118128/ and visit them at the 3rd Floor of SM North EDSA Annex.